There is no fitness goal which you can achieve without first cleaning up your diet. Changing your diet is one of the biggest challenges when faced with improving ones health. A majority of people are used to eating highly processed foods on a regular basis and breaking away from that can be difficult. The good news is, it isn't impossible and once you make it a habit to eat clean, it becomes a part of your life. In a nutshell, eating clean is the practice of eating whole, natural foods such as fruits, vegetables, lean proteins, and complex carbohydrates. It also means staying away from the junk that typically makes up the Standard American Diet (S.A.D) These types of food include man-made sugar, bad fats (hydrogenated, trans-fat), preservatives, white bread, and any other ingredients that are unnecessary. An easy way to remember if a food is clean is: "if man made it, don't eat it." Eating clean can be a major transition for a majority of people due to addictions to sugar, white bread, and fast food. It takes discipline in order to make eating clean a habit but it is possible and has so many long-term health benefits. 1. Eat six small meals a day: breakfast, lunch, dinner and three snacks. Try to eat every few hours to curb hunger and promote a higher metabolism. 2. Choose whole grains and complex carbohydrates to give you more energy and keep you feeling fuller longer. Remember that whole wheat is not necessarily whole grain. Look for breads, rice and pasta that are not just brown, but also made with 100% whole grains. One serving is about the size of your closed fist. 3. Leave calorie-filled, non-nutritional "junk food" at the grocery store. 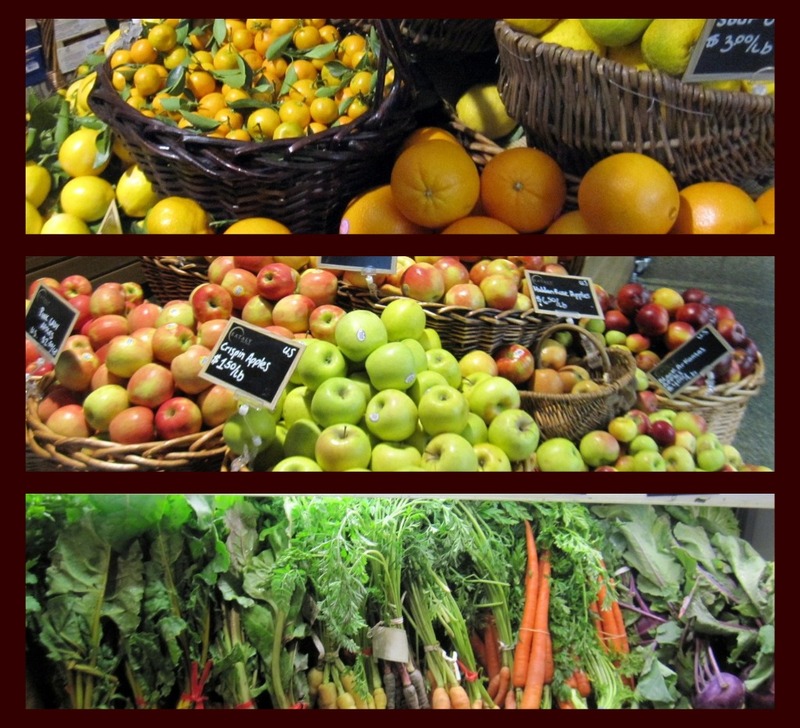 If you buy fresh foods, you will eat fresh foods. 4. Eat as many fruits and vegetables as you want. Try to add one serving, about a handful, of each per meal. Fruits also make great snacks because they are full of natural sugar and can help fight those afternoon sugar cravings. 5. 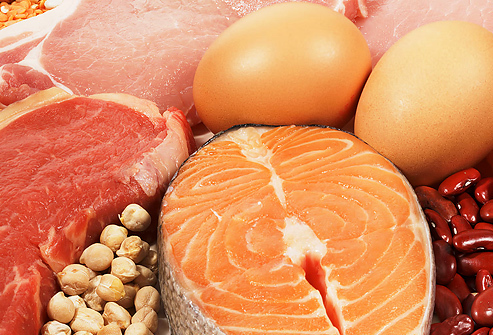 Eat lean meats, chicken and fish whenever possible, staying away from processed and fatty meats. This will give you much needed protein with little fat. One serving is about the size of you palm. 6. Read labels. Look at calorie counts but also look at nutritional value and ingredients. Try to avoid foods with white flour, sugar and sugar substitutes, saturated fats and trans-fats. 7. Take small bags of unsalted almonds, cashews and walnuts with you to work so you don't get tempted by vending machines and breakroom junk food. 8. Check internet sites, libraries and bookstores for recipes to keep your new lifestyle fresh and flavorful. 9. Give yourself a "cheat day" but remember not to go overboard. Allow yourself a meal out with friends or a special food, but try not to undo all your hard work from the rest of the week. Enjoy being healthy! Eating clean means eating healthfully and consuming foods that are as natural as possible, according to "Clean Eating" magazine. Clean foods have no added chemicals or preservatives, are most often organic and contain lower levels of salt, fats, sugar or other additives. Clean foods are fresh fruits and vegetables instead of canned, whole grains instead of processed white flours, water instead of soda and lean proteins instead of heavier proteins. Fresh fruits and vegetables are loaded with health benefits and abundant in flavor. Not only do fruits and vegetables lower your risk for heart disease and stroke, they also lower blood pressure and help with digestive problems. Fruits and vegetables are also low in calories. 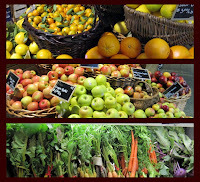 Harvard School of Public Health suggests nine servings, or 4 1/2 cups, of fresh fruits and vegetables. Go for an assortment of colors when creating meals because different colors are markers of various nutrients and antioxidants. 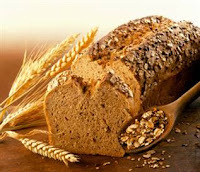 Whole grains are excellent for controlling weight and are considered a clean food. Naturally low in fat, whole grains are grains that have not been refined and provide exceptional levels of fiber, selenium and magnesium, according to the Mayo Clinic. Nutritional and delicious whole grain products include barley, brown rice, buckwheat, millet, oatmeal, whole-grain breads and pastas and wild rice. Many clean eaters choose sprouted grain breads for even more nutritional benefits. 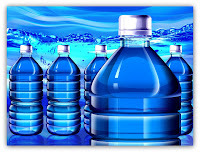 Water is a healthful option for dieters and clean eaters. 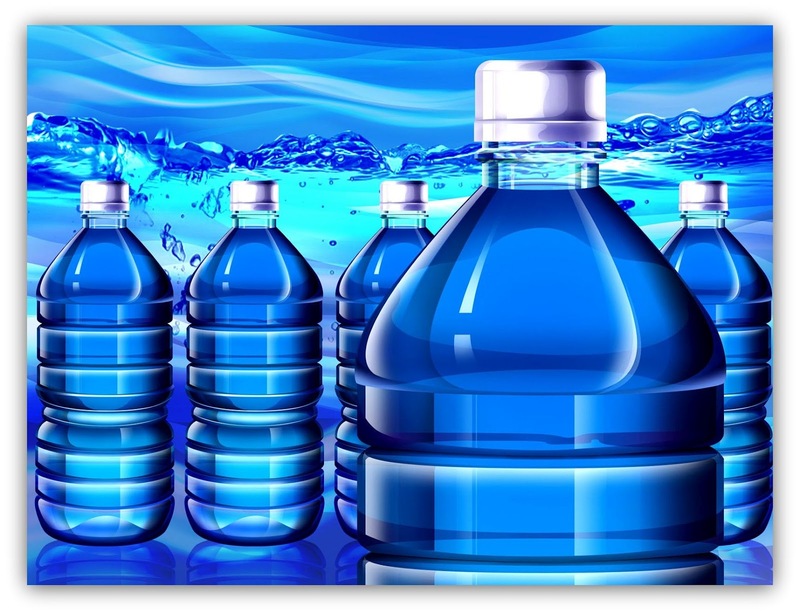 Your body needs water to function normally and drinking enough of it helps your body flush out toxins and fats that keep you from achieving optimal performance, according to the Mayo Clinic. You will simply feel better. From your mental well-being, to your digestive health, life will just feel better. Work will go by faster, and you'll be able to enjoy more of your favorite activities and hobbies (and squeeze in gym time!). 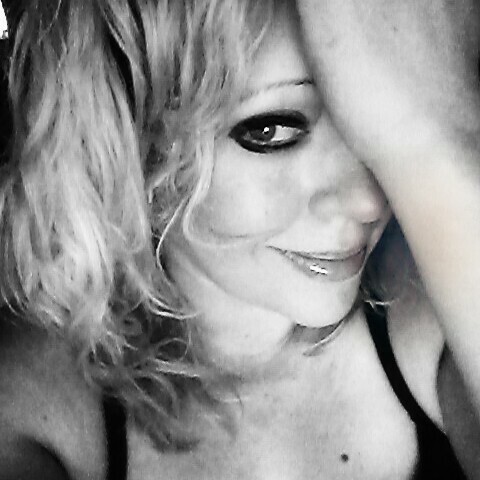 Beautify your Skin. We truly are "what we eat". Imagine how fresh fruits and vegetables, whole grains, and lean proteins affect you internally. Now imagine how over-indulgences on processed sugars, salts and fats affect our internal systems. Eating clean can change your skin dramatically! 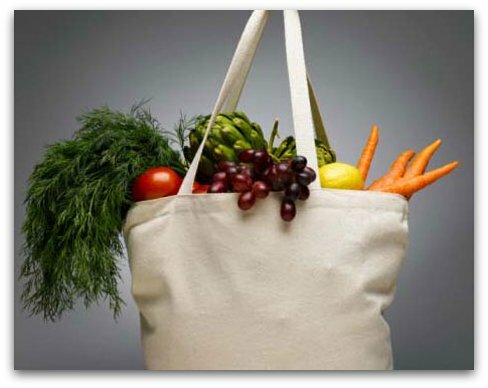 (Whole foods are naturally higher in water than processed foods). Lose Body Fat. Eating clean will regulate your metabolism and help you to shed body fat and feel lighter! Not to mention Two thirds of all US adults are overweight: This is due to people eating all the wrong things. Fast food, processed food, too much sugar...it's all bad stuff. 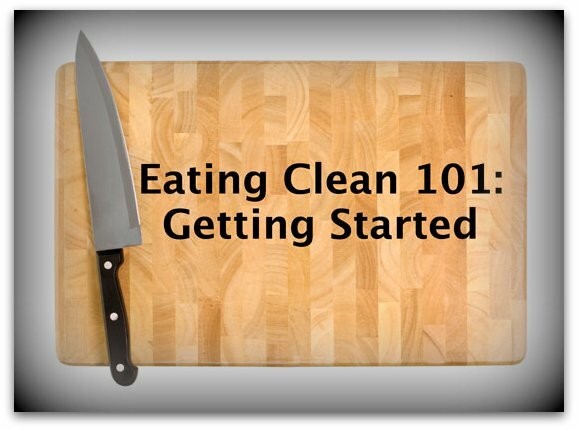 By eating clean, you eliminate anything processed. Pair clean eating with daily exercise and you won't be in the majority of adults with a weight problem. Remember to eat! Never skip a meal. If you are having trouble eating clean at work, take a cooler full of healthy choices with you to get you through the work day. Avoid alcohol and soft drinks. If you must indulge, minimize the amount and remember to drink plenty of water. Stay away from too many dried fruits. They are usually higher in calories and have less water than fresh fruits.